The Vehicle Pressure Acquisition System (VPAS) is designed to record and display up to 8 or 16 low pressure measurement points for the investigation of vehicle pressures within the passenger cabin, in HVAC ducting or with respect to the exterior of the vehicle. 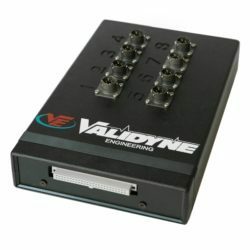 Validyne DP103 pressure sensors can be ordered with full scale ranges as low as 0.1 in H20 and up to 55 in H20. 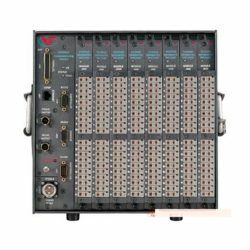 The pressure readings are available for continuous recording and display on a laptop PC via a USB interface that is integral to the VPAS. The transducer readings are calibrated for in H20 and the data is displayed graphically in real time and recorded to a comma separated file for late analysis in Excel. 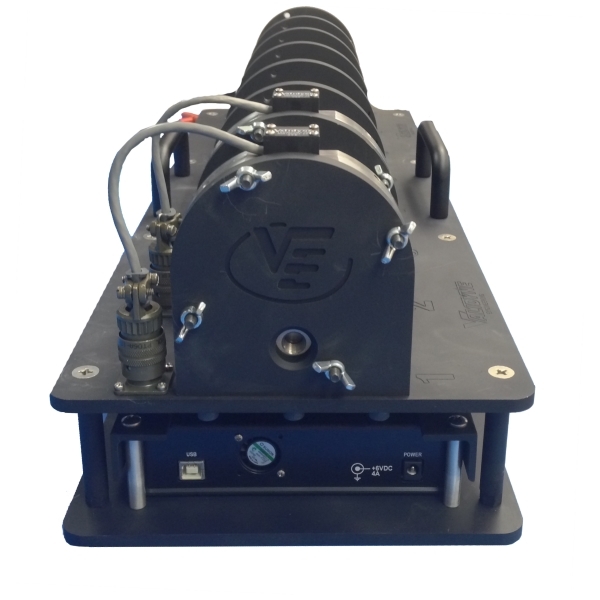 The VPAS is 8.5” wide x 24” long x 7” high and is designed to be placed on the rear seat of a vehicle with plastic hoses run from the pressure sensors to the measurement points of interest. 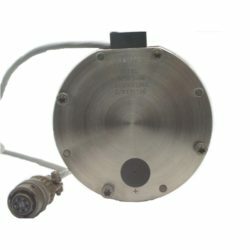 The Validyne DP103 differential pressure sensors will be referenced to ambient cabin pressure when the negative ports are left open. 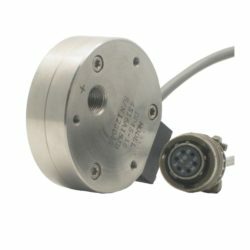 Differential pressures can be sensed when tubes are connected to both the positive and negative DP103 pressure ports.